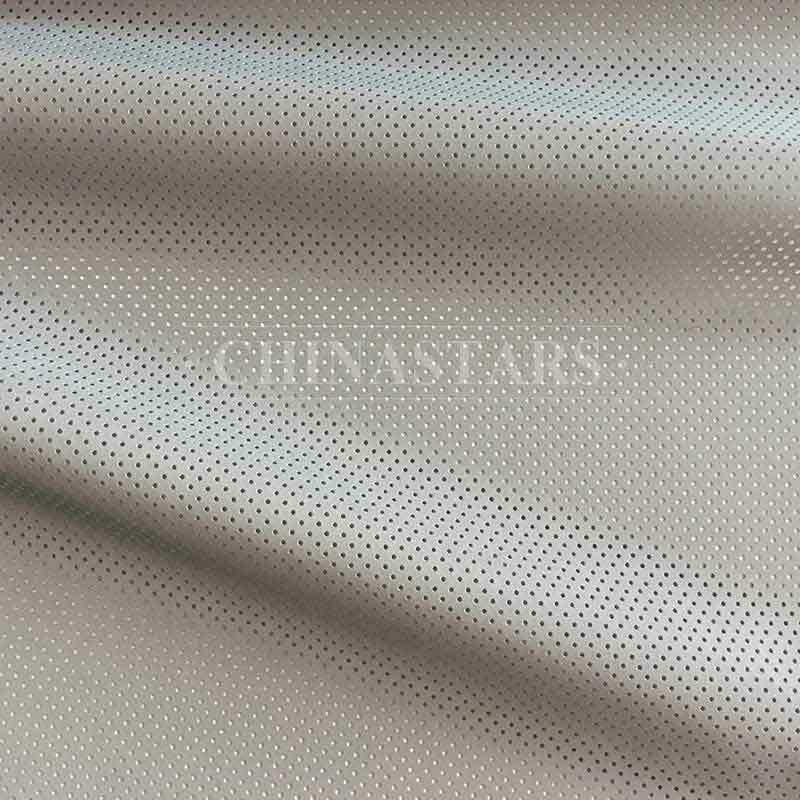 perforated reflective fabric is more breathable and ideal for multi-sports use in hot and sweaty environment. 1. 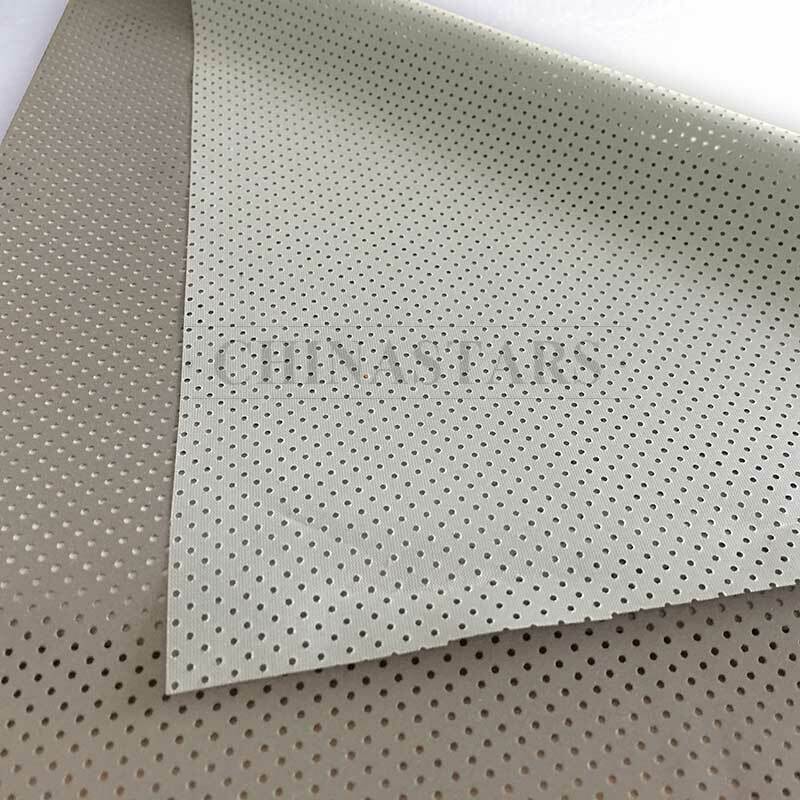 Perforating can be applied on various reflective material to allow better ventilation. 2. Breathable, fashionable and functional. 3. 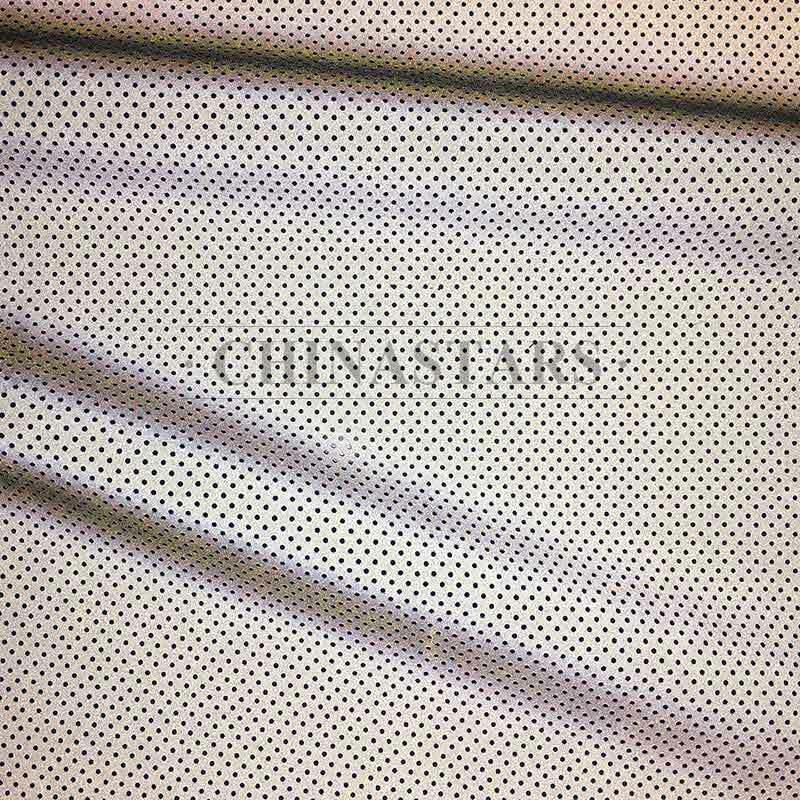 Can be used as reflective parts on sportswear to get extra breathability compared with normal reflective fabric. 4. 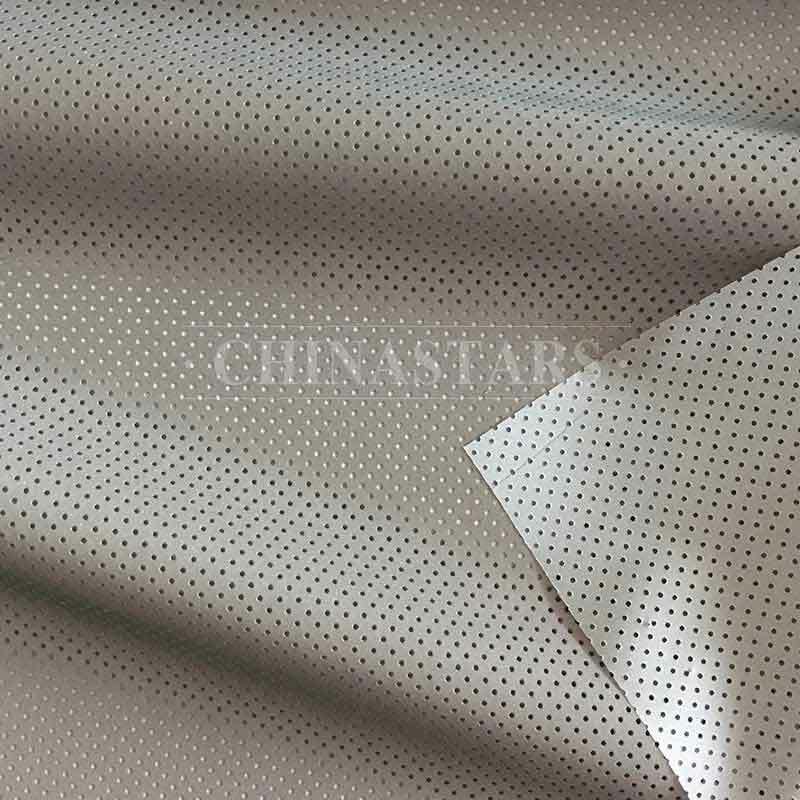 The hole diameter and spacing in between can be customized as per customers' requirements.